Maui is an awesome kiteboarding destination, and each year more people make Maui their go to spot, whether escaping their winter or looking for the best most reliable winds in summer. With more new kiters arriving each day, we are constantly answering the same sorts of questions; Where is the best place to kite on Maui? and what are the local hazards?, and Are there any local rules to worry about? 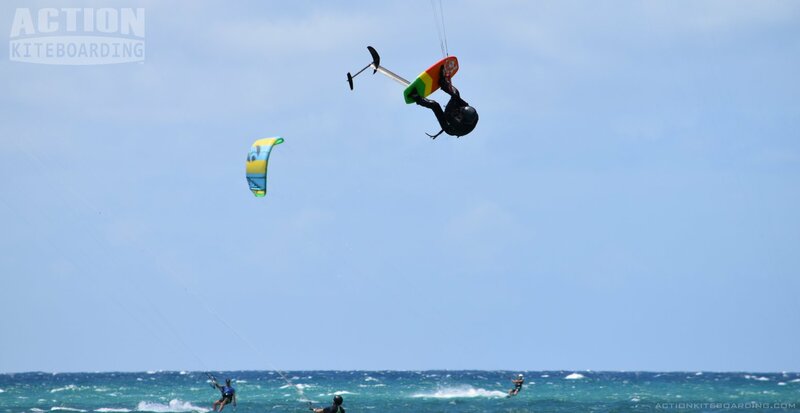 So over the years we have developed a lot of pertinent information about kiteboarding on Maui, and we ask new kiters to check out a few webpages that explain a lot about the island, this will help them find the best kiting sessions quickly without getting into trouble. What are the windy months? Where to stay close to the kite beaches? What are the best spots? One final suggestion; when kiting a new location for the first time, why not book a local instructor to act as your guide, and give you an “orientation and tune up session”, to ensure that you are in tune with the conditions and the local environment. Instructors can give you a lot of vital information, and can also give you and your gear a checkout and trouble shoot any problem areas. Or simply go for a tour with your instructor acting as your local guide and ride buddy.